Cherry Blooms only release unique products that actually work and are hard to find within other brands. 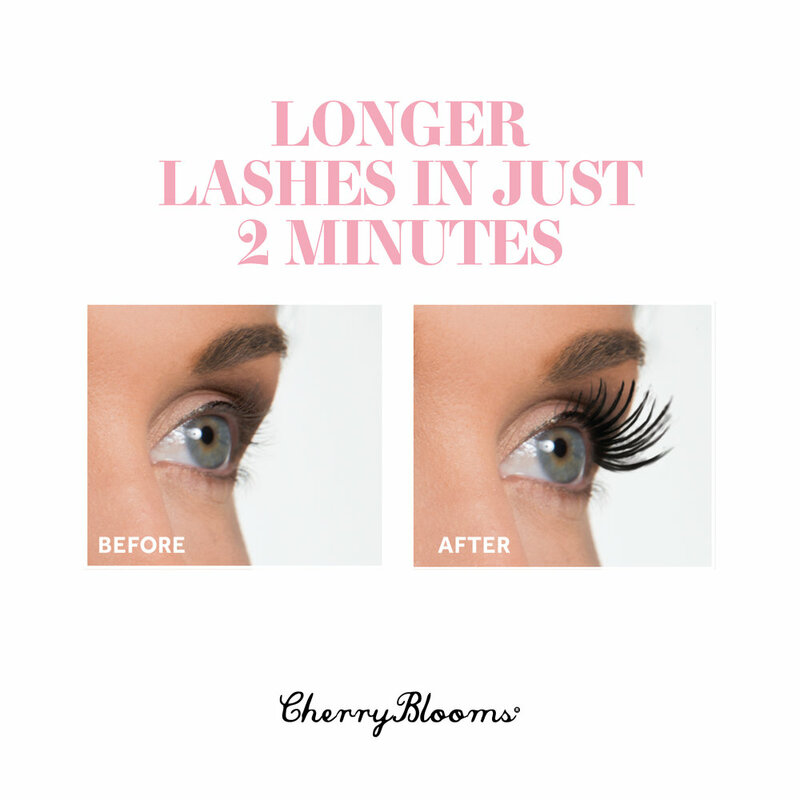 Their hero product, Cherry Blooms Eyelash Extensions - Brush on Fiber Lashes, were included in the Oscars VIP Gift Bags and were awarded Natural Solutions Magazine 2014 Beauty Conscious Award. Your clients can have eyelash extensions in 60 seconds, with 90 applications per kit using natural ingredients that, unlike glued extensions, will not damage their eyelashes. The #1 recommended eyelash extension product.